Cain Manor is a beautiful Elizabethan Manor house overlooking the Hampshire Downs. 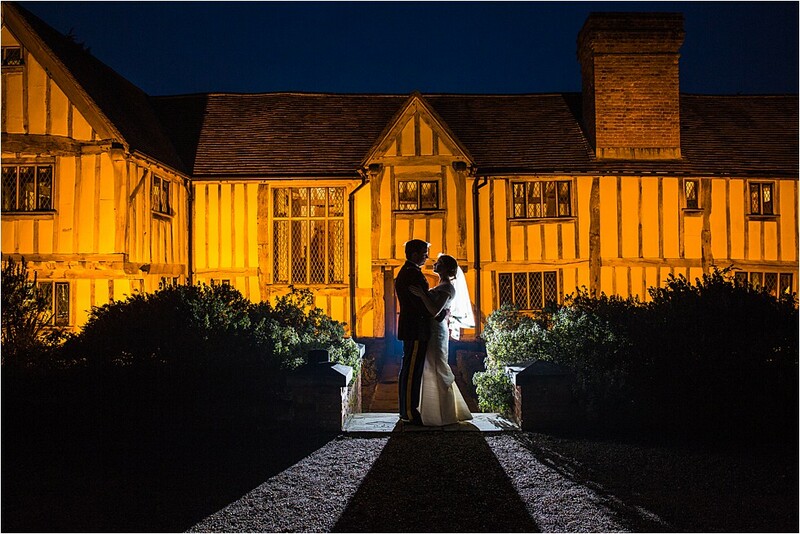 Catering for up to 120 people, with its light and airy barn styled ceremony room, and amazing views across the countryside, it is a perfect venue for a medium sized country wedding. It was my first time I have photographed a wedding at Cain Manor, and even though I hadn’t managed to rece the venue beforehand, I made sure I arrived in plenty of time so I could have a good look around the venue before my coverage started. As I write this I am still editing Lucie and Grant’s images from their day, but for now, I just wanted to share the final shot of day….. If you are getting married at Cain Manor and are looking for a wedding photographer, I would love to hear from you….